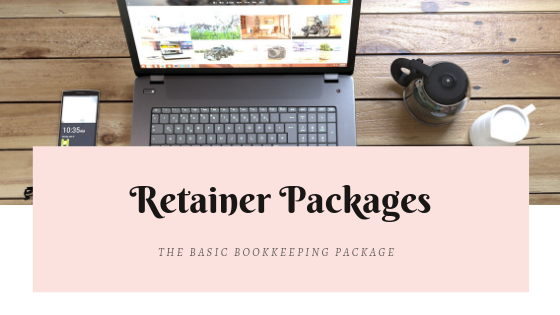 I have finally gotten my own ducks in a row and have launched my bookkeeping retainer packages. It’s a little scary and a little exciting all rolled into one. But it does raise the question, so how does that benefit you? From a cash flow, budget point of view you know how much your bookkeeping service will cost you every month. 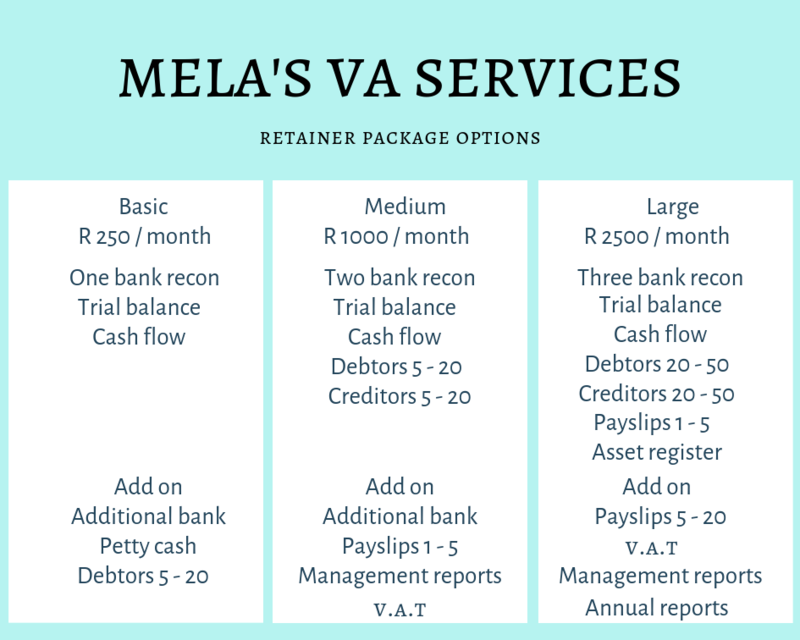 I have done my best, to create retainer packages with my clients in mind. Over the next few blogs, I intend to tell you how each package has been structured and how we can add on various options so the package grows with your business needs. 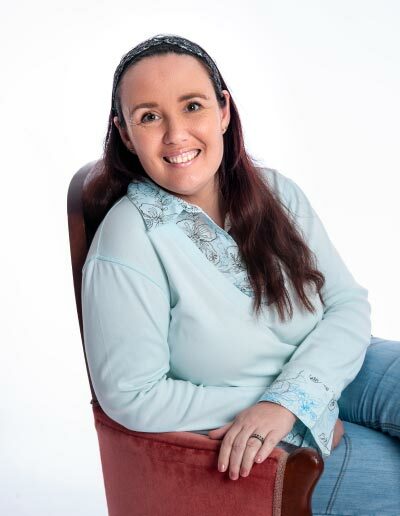 Starting with the basic package, which is aimed at the micro business, you are just starting out or been running a few months and have no employees and only are not VAT registered. Every week or month (which ever is more conveniant) you send me your bankstatement and I capture all your transactions. From these ledgers I create you a cashflow. For a startup having a regular cashflow report is very important so that you always know where you money is going. Now if you have been trading a while, you might have given credit to clients (insert frownie face emoji), as a micro business not always the best idea, but now we need to invoice and generate statements as well as follow up on payments. To facilatiate this I have an add on, most of the add on for this package cost R50. We can now chat and look at what you need, and workout a tailored package to meet your inidividual requirements. You might also run a partially cash based business, so you might need to add on petty cash. Although as micro businesses having large amounts of cash on hand is a security risk, as we are “soft targets”. Hopefully you never follow the same routine when banking your cash! Then finally, there is your savings account. Now don’t tell me you never have spare cash to save, because I will have to do the how do you intend to grow with no savings lecture. This needs to be monitored and a budget set for what you use that money, so we add another add on.